Indie Retro News: Super Mario Land 2 DX - A brilliant Gameboy platformer enhanced for GBC! Super Mario Land 2 DX - A brilliant Gameboy platformer enhanced for GBC! 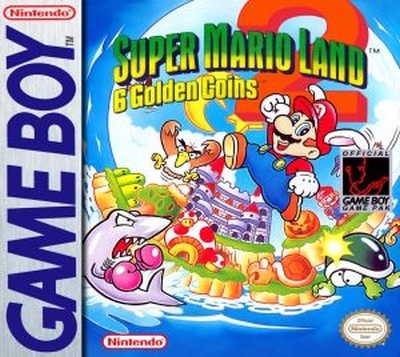 Of all the games released on the original Gameboy that got me addicted through late nights and long car journeys, was Super Mario Land 2: 6 Golden Coins, a game published by Nintendo in the early 90's which was ranked 44th in the 100 Greatest Nintendo Games by the Official Nintendo Magazine as the sequel to the ever popular Super Mario Land. So how would you go about improving a classic? Well if you ask toruzz, he knows just the thing! 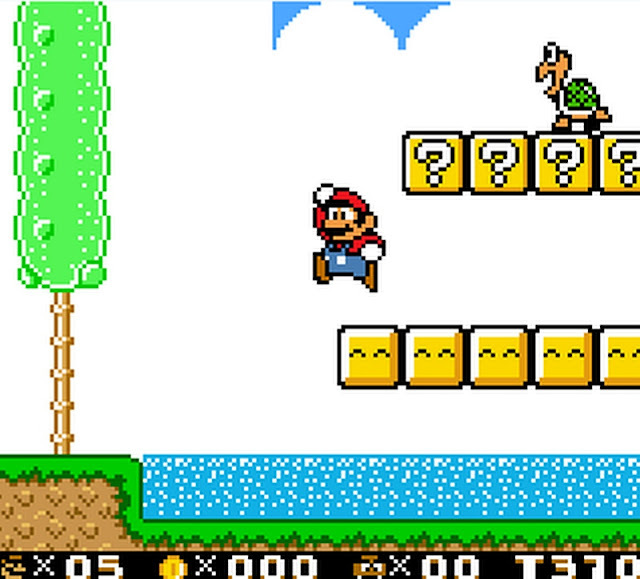 As this week he has released Super Mario Land 2 DX, a full colour hack for Super Mario Land 2. Thanks to Romhacking who announced this latest rom hack, they went on to say this hack turns Super Mario Land 2, one of the best GameBoy platformers, into a fully colorized GameBoy Color game. What's more the game also includes Luigi as a playable character with his own physics, and the hack has been completely done in ASM - working on real hardware which includes taking advantage of the GameBoy colours extra CPU. So not only does it look great but it's now super smooth without some of the lag found in the Gameboy version, so yes one of the best platformers is now even better! A patching program such as beat or Floating IPS may be needed to add the hack/patch to the main Super Mario Land 2 - 6 Golden Coins (UE) (V1.0) [!] Rom, which isn't available here.